Well, lookie here. After 10 years, it turns out the CCPS can still provide some relevant content once in a while! 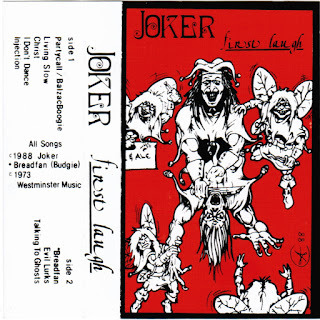 Huge thanks to Corey Hamilton for finding this in a mall in Edmonton and sending it our way - it's a real treat to have this, the first tape from Calgary skate-metal dudes Joker. 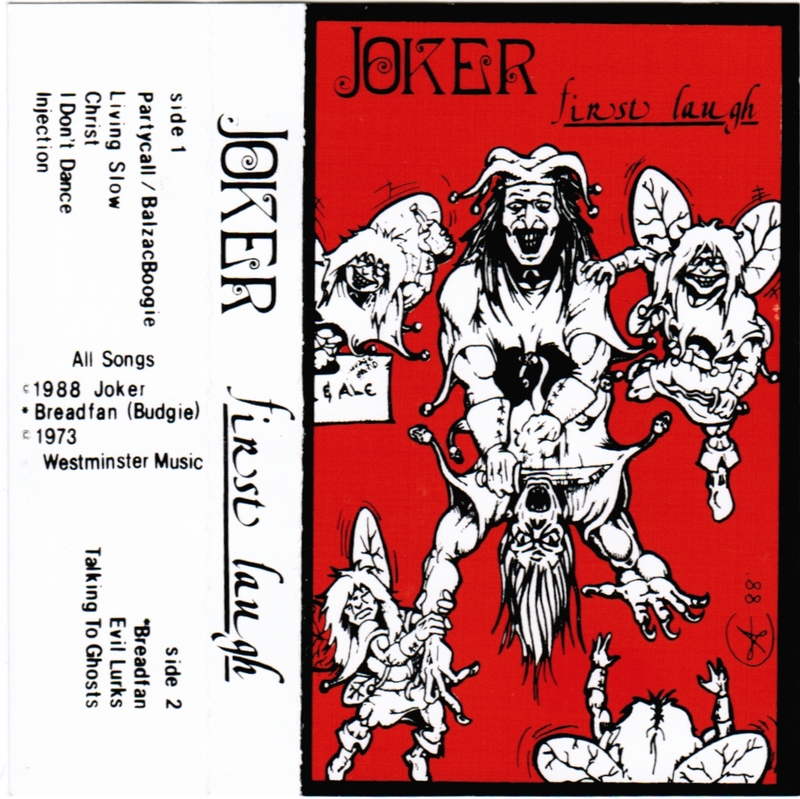 There's a lot of overlap between the material on this tape and Laugh and a Half (hence the title of the second tape? ), but it looks like there's one track on here that didn't get carried forward.